We search the murky back waters of youtube to find full concerts and post them to the site weekly, come back every seven days to help us celebrate Full Show Friday's. These shows are of varying quality and may not be here for long so enjoy them while you can...As always, please support the artist every which way, but especially by seeing them live (if they are still playing)...This week...Al Green!!! 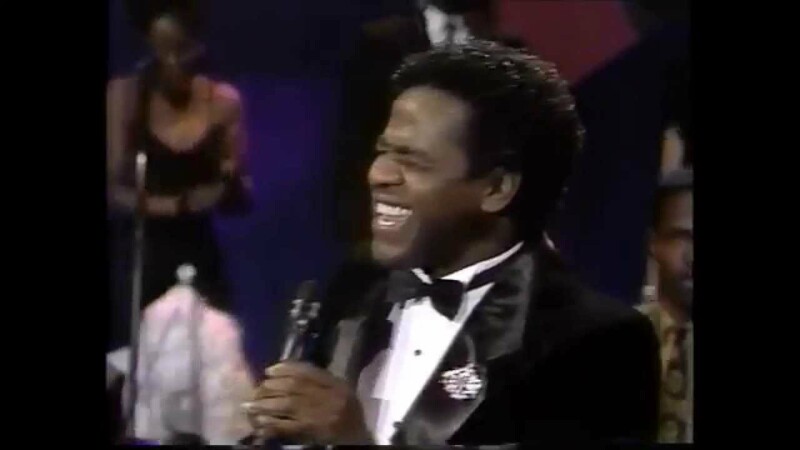 Here comes the Reverend Al Green from the world famous Apollo Theater. What else needs to be said??!?! This is going to be a great full show friday as we get the love flowing via funky sounds and the gospel singing.